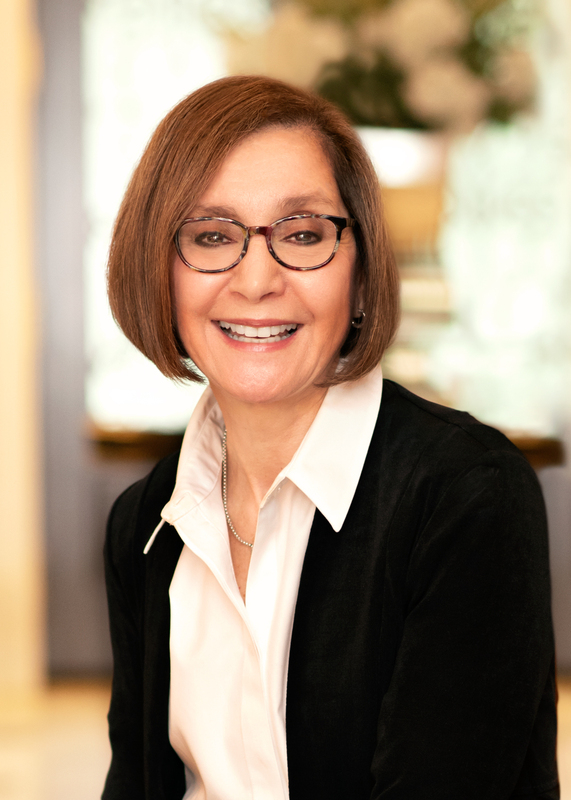 Laura Zugel – GlobalDoc, Inc.
Laura Zugel has been with Jones and Kolb in Atlanta for over 30 years and has been a dedicated and trusted advisor to GlobalDoc for over 15 years. She has worked with GlobalDoc, our clients, financial representatives and international accounting teams to ensure the company’s financial strategies are well-positioned to respond to growth opportunities and operate in a fiscally responsible manner. Jones and Kolb provides a wide range of financial services, including financial reporting, tax services and financial planning for clients in a broad spectrum of industries. Regardless of the client’s needs, or the type of business represented, members of the firm are committed to a personal involvement for each client on every assignment. GlobalDoc is proud to have Laura as a member of our Advisory Committee.